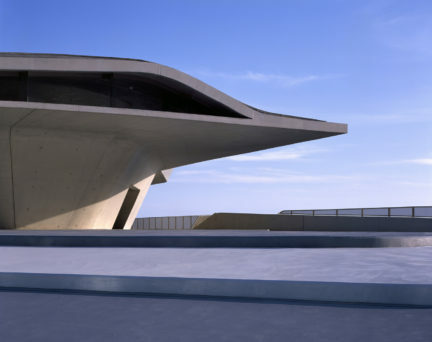 Architects and designers from across the globe compete for recognition in the world’s largest architectural awards programme. 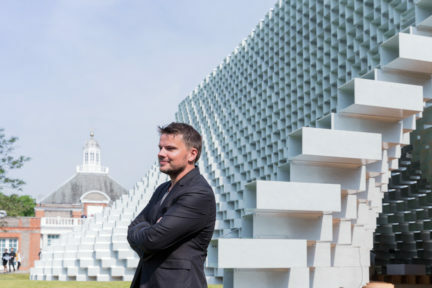 The extremely photogenic “unzipped wall” designed for the 2016 Serpentine Pavilion exhibition in London is making its way overseas. 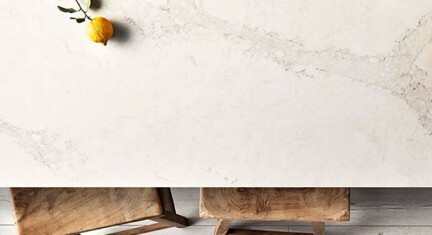 WINTER WHITES: Bachelor pads often conjure images of dark mahogany, rich leather, and low lighting, but few things liven up a space like the colour white. 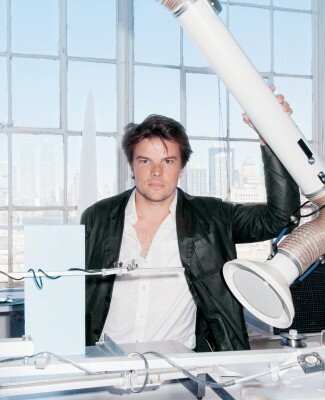 Bjarke Ingels, with his reputation for challenging the traditional conventions of architecture, is set to make his mark on Canadian soil. Douglas Coupland wrote fondly about his hometown when he dubbed Vancouver the “City of Glass”, a nickname that caught on quickly for its accuracy in defining the skyline. 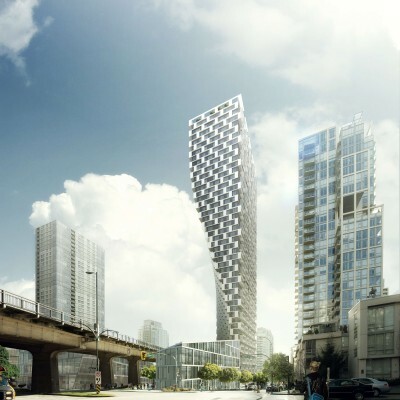 The same glass towers have also been the subjects of criticism that urban uniformity leaves something to be desired.